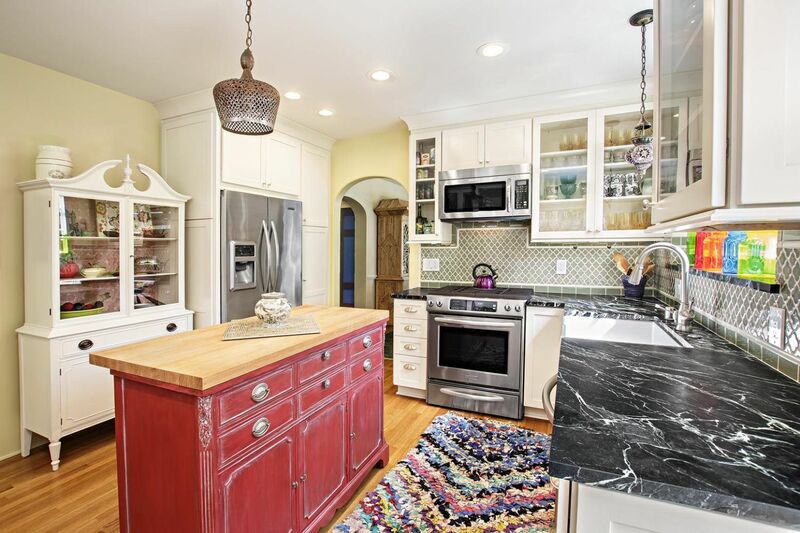 Do you have your dream kitchen or bathroom all planned out, but you know there will be some extra remodeling needs? 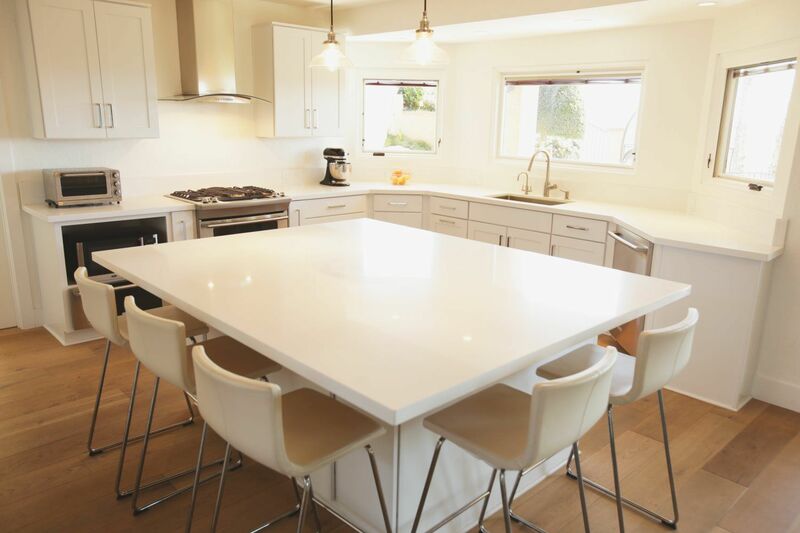 You want to only have to work with one company for your entire remodel, but seem to be having trouble finding the right contractor. 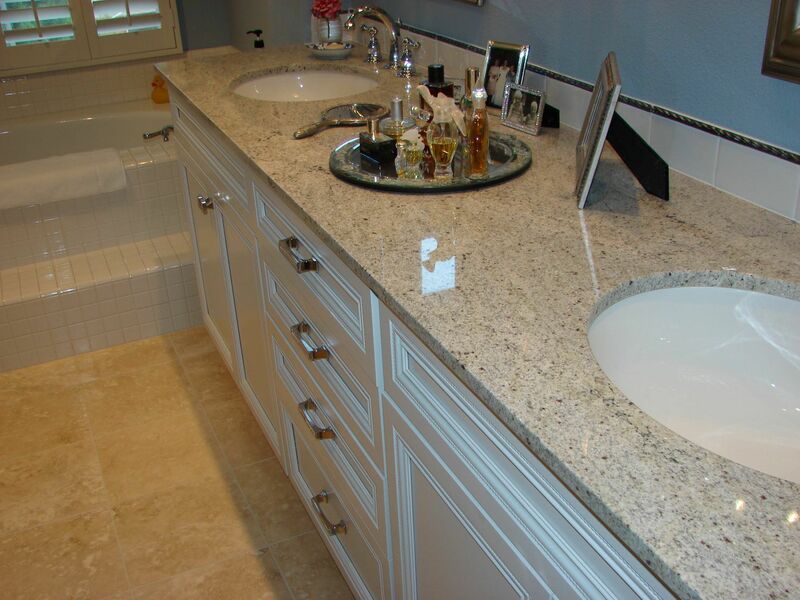 At Anew Kitchen and Bathroom we can do home remodels as well as kitchen or bathroom updating. 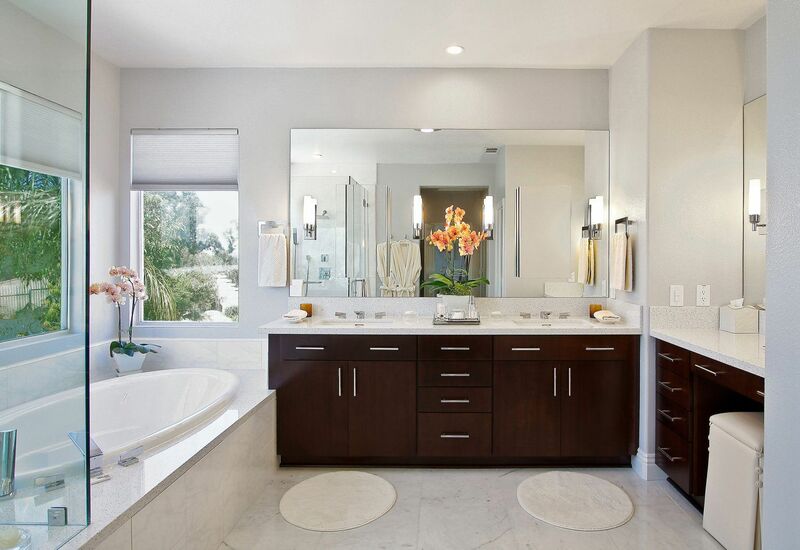 Our designers will work hand in hand with you, to help you achieve your dream remodel. 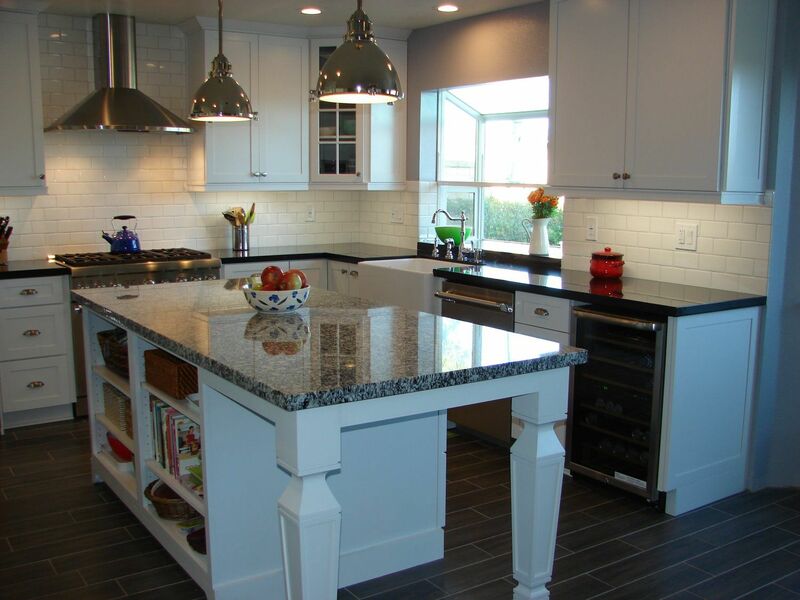 We have all the proper people to get your home on track, electricians, plumbers, cabinet installers, countertop fabricator and installer, and general contractors. We can help you from start to finish. According to our data, the average home addition cost is $41,275. This is an aggregate national number and does not take size, scope, slope of land, or geography into account. The high end of adding an addition to your house is $150,000 and the low comes in right around $14,000, but $41,275 is a good number to get your head around. It might not apply to your particular project, but you can perceive where your expected price should land by starting here. Then gather bids from contractors. Keep in mind that no matter who you hire, your builder will have to work off of professional plans, so it’s a good idea to get an architect involved as soon as you’re ready. If you have plans for your home addition contractors to bid from, you’ll get a better sense of their talents and cost because they will all be bidding from the same information. Hidden Cost:Don’t forget to figure the cost of the architect into the total cost of the project, as the design is a necessary function of this process.